People in the Northwest love their bikes! 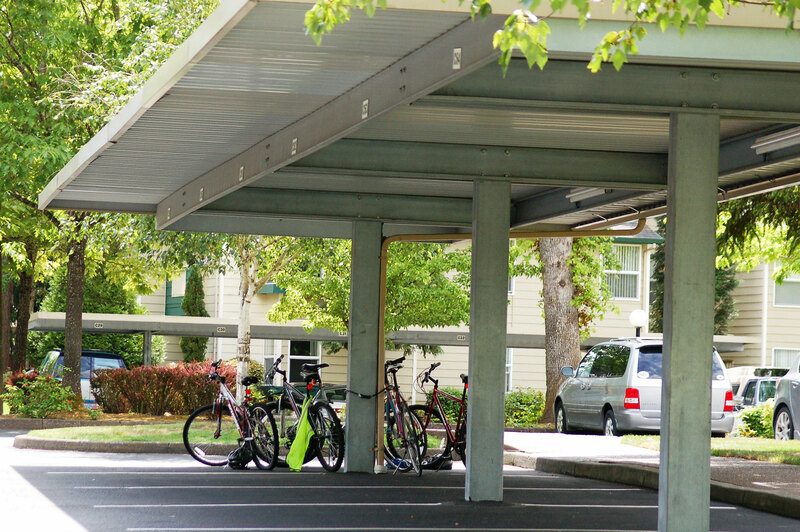 Increase how much your tenants love you with covered bike parking. 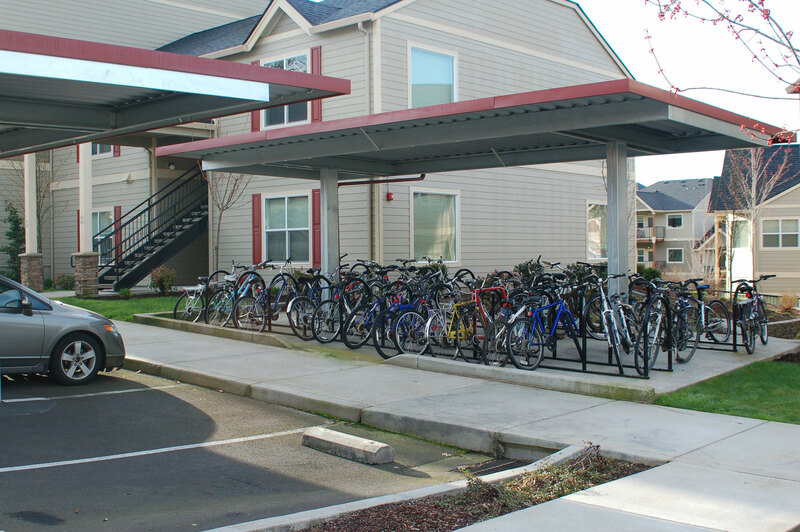 Between the increases in the demand and requirements for covered bike parking we can help you be in front of this rapidly growing trend. Steelport’s affordable and functional designs can be customized to bring your vision to life.